The French Ballet Terms and How to Pronounce Them? I made a video about the French ballet terms used in my book Ballet for Everybody – the Basics of Ballet for Beginners of All Ages”. 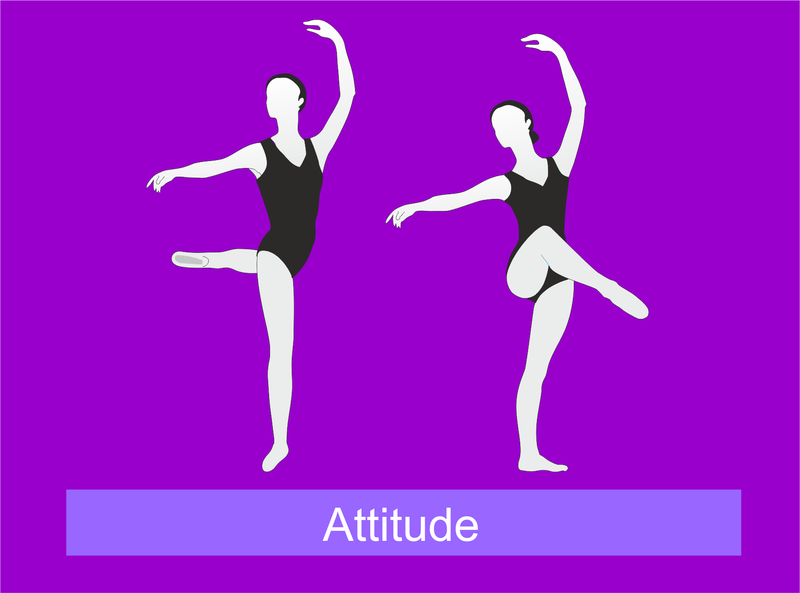 The illustrations in the video are from the book, but they are by no means meant as instructions – to learn ballet you have to have the book. Here they serve as a memory help. The only purpose of this video is to help people to learn the French terms. Each term is spoken twice, with a little pause during which you can try yourself. Because most ballet teachers are not native French speakers, I imagine that there is a great variety in how the terms are pronounced. (I am not one myself, but have the advantage of attending the French school in Helsinki from the age of 5 with native teachers). Anyway, I hope this video will help especially those who have not yet attended ballet classes and must learn the terms themselves. 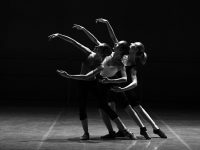 You can find hundreds of Ballet Glossaries in the internet and also in bookform, but rarely there is an audio file attached. In this video (as well as in the book), I have used only the most common, the terms that a beginner must learn. Here is the glossary of terms from my book (page. 115). The page numers also refer to the book. With a few exeptions, the video contains these terms.